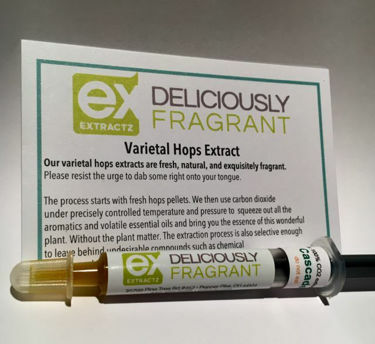 We specialize in CO2 extracted oils and flavors like hop oil and orange oil. Our products can be used as food and drink additives. 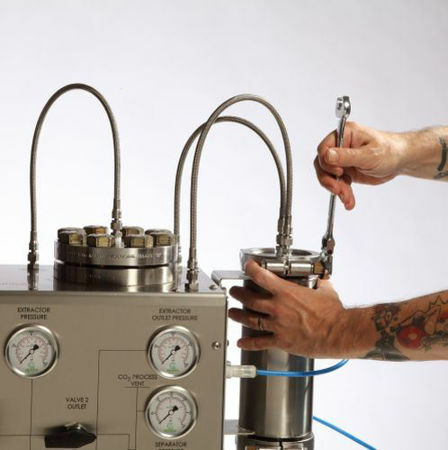 Our CO2 extraction system employs simple pressurized CO2 gas; no harsh chemicals are used. CO2 changes properties with temperature and pressure. 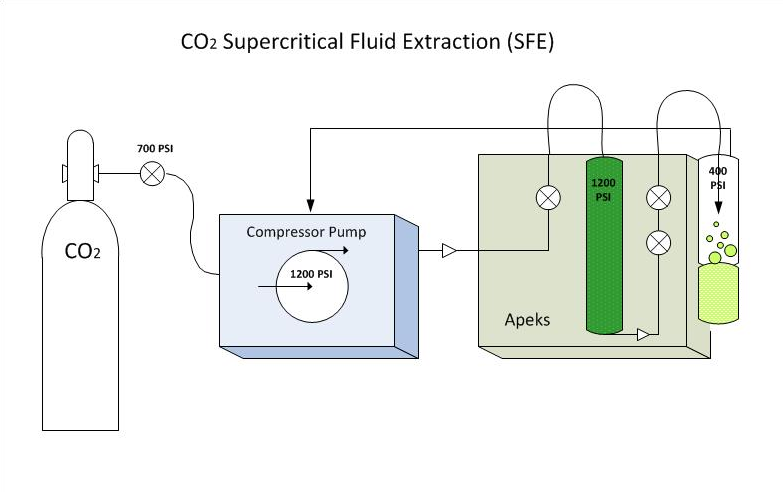 The technology we use is commonly referred to as Supercritical Fluid Extraction or CO2 SFE. It is also commonly called supercritical CO2 extraction. This is because above specific temperatures and pressures CO2 adopts ‘Supercritical’ properties where it becomes a super solvent. For our extractions subcritical CO2, in the form of a liquid, yields the best results. Our machine flows pressurized CO2 at controlled temperatures through botanical material like hops or produce like oranges. At pressure, the botanical’s essential oils are suspended in the liquid CO2. The CO2 carrying the oil is then depressurized whereby the oil falls out of suspension and is deposited in a collection vessel. Any remaining CO2 in the collection vessel becomes gaseous and dissipates, resulting in an extract completely free of solvent. The clean, depressurized CO2 is then re-pressurized and recirculated through the botanical material. 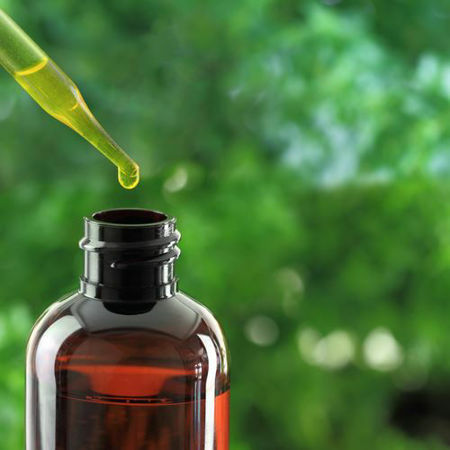 CO2 SFE extraction technology offers advantages over conventional extraction methods in that CO2 itself is nontoxic, inexpensive, non-flammable and non-polluting. Hence, our oils are nontoxic and healthy. 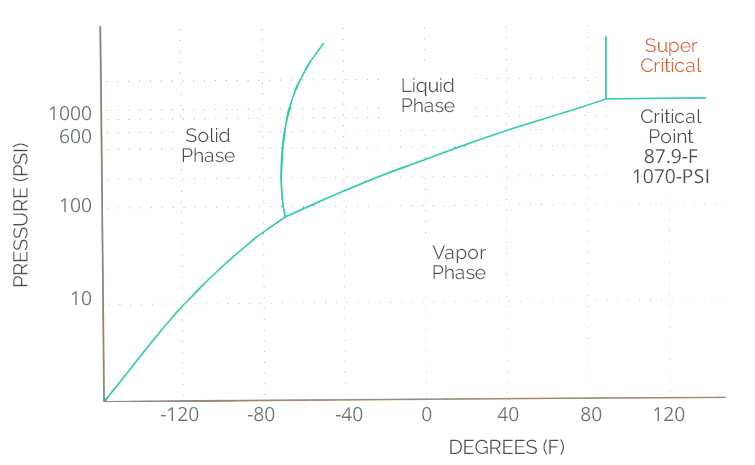 The properties of CO2 allow us to conduct extractions at temperatures typically below 80° F. These low extraction temperatures are vital to preserving the oil’s volatile compounds responsible for flavor, aroma and effect. Orange oil is extracted from the rind of the orange citrus fruit. This popular extract has become the darling of the essential oil industry thanks to its versatile use and a myriad of positive benefits, however it can also be used in a wide variety of applications, like fermenting and brewing, adding a fresh and clean scent to household cleaning products, and even for personal use in soaps and aromatherapy. Just like with the orange oil, or CO2 extraction process creates an all natural, nontoxic oil perfect for brewing. Either for home or commercial use, our hops extract is our answer to the growing demand by brewers for hops in a convenient, concentrated form. 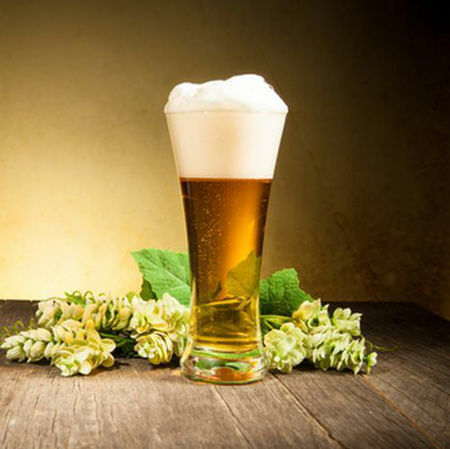 Hops concentrates are gaining popularity today as a means of increasing brew efficiency and ease. The late addition stage is a great place where extracts can be used and can actually serve to enhance a beer's profile. With a whole plant process, our extract retains more hop flavor and presents better in brewing than other hop oils on the market. 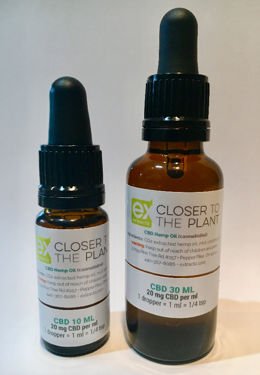 Extractz presents our pure, steam distilled, strain specific botanical terpenes. Our terpenes are packed with the naturally occurring flavors that reflect the unique flavor and aroma profile of the plant. 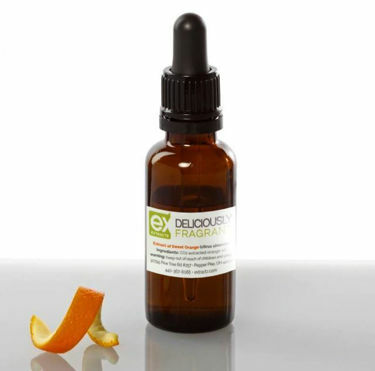 The all natural terpenes will sure to delight and enhance flavor profiles. 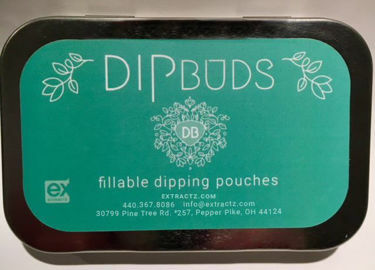 In addition, we offer Cannabis CO2 Extraction Consulting in Ohio. 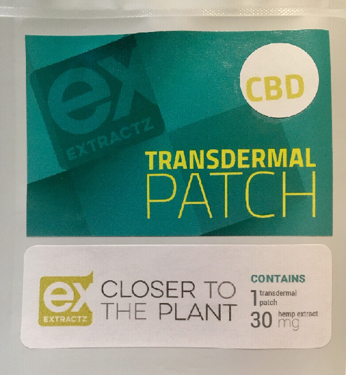 Transdermal patch with CBD hemp oil, apply to skin to absorb medicine and experience relief. Late addition, varietal hops extract. Our varietal hops extracts are the cure for the common wort. If you want face-ripping hops flavor in the beers you brew, maybe it's time to step up to the exquisite favor profusion our extracts provide!